SVU is governed by its volunteer Board of Directors. There are four Officers and eleven Directors. The four Officers - President, Vice President, Secretary, and Treasurer- comprise the Executive Committee, which convenes monthly. The full Board of Directors meets quarterly to set policy and determine the strategic direction of the organization. For a list of past SVU Presidents, click here. Joseph “J.P” Hughes RVT, RVS, currently serves the SVU membership as President of the society. 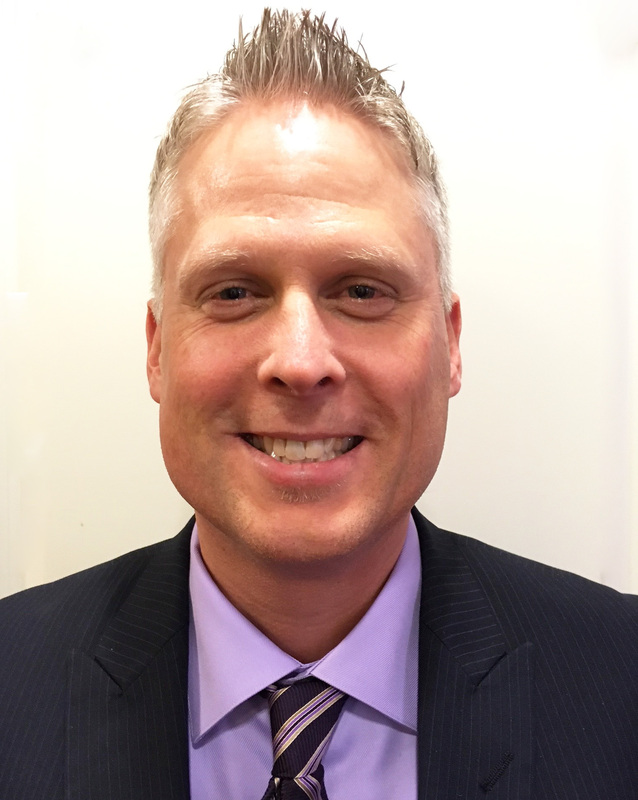 He has worked for Navix Diagnostix since 1998, currently holding the position of Director of Business Development. J.P. has been a member of SVU since 1989 and, in addition to serving on numerous SVU Committees, he has represented SVU to the Joint Review Committee for Education in Diagnostic Medical Sonography (JRC-DMS), the American Registry of Registered Diagnostic Medical Sonography (ARDMS), and the American College of Cardiology Foundation (ACCF). J.P. joined the SVU Board of Directors in 2004. He lives in Wilkes-Barre, PA with his family, enjoying making home renovations and hiking the Pennsylvania parks and trails. 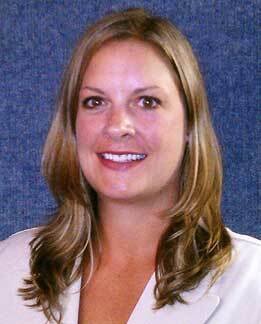 Stephanie R. Wilson, BS, RDMS, RVT, FSVU is the Assistant Program Director and Vascular Sonography Coordinator of the Diagnostic Medical Sonography program at South Hills School since 2005. Stephanie is a graduate from South Hills School of Business & Technology and the Oregon Institute of Technology. She also works per diem at the Penn State Hershey Vascular Lab where she was a full time sonographer in the late 1990’s. Stephanie is currently serving on the Executive Committee with SVU as the Vice President. She has also volunteered for ARDMS, serves as an application reviewer for the Intersocietal Accreditation Commission for Vascular Testing and serves on the board for the Joint Review Committee on Education in Cardiovascular Technology. Kelly Byrnes, BS, RVT, FSVU has been on the SVU Board of Directors since 2012, and currently serves on the Executive Committee as Treasurer. She is also the Chair of the Advocacy committee. In 2014, Kelly was inducted as a Fellow of SVU. She is employed by Norton Healthcare in Louisville, KY as the Manager of multiple hospital-based noninvasive vascular laboratories. Her vascular interests include scanning dialysis access and participating in various research projects. 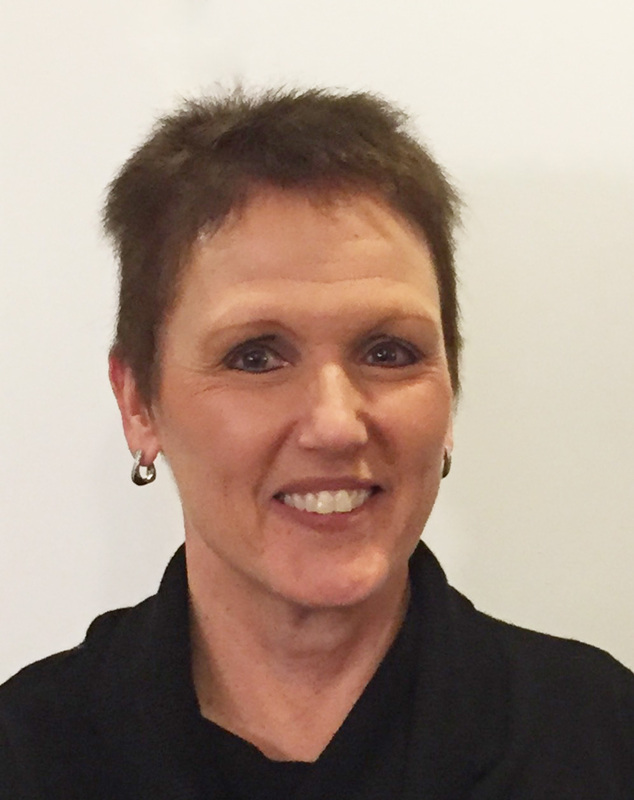 Anita Harrington, MS RVT RDMS FSVU is the current SVU Annual Conference Chair, liaison for the Journal for Vascular Ultrasound and member of the Fellows Committee. She previously served as Chapters Chair and member of Media Development Committee. She has been actively involved as an officer of the Greater Boston Vascular Technologists Chapter and is a member of the Northern New England Vascular Society Chapter. She is a Senior Vascular Technologist at Beth Israel Deaconess Medical Center, Boston, MA where she works full time with vascular surgeons providing vascular testing and education. Her commitment to education of the physician, the sonographer, and the patient are part of her core principles, and strives to always put Human First. Most recently she was awarded Fellow status by SVU. While her children were still at home, she earned a Masters of Science in Management and an undergraduate degree in Business Administration from Eastern Nazarene College in Quincy, MA. Originally from Michigan, she lives with her husband outside of Boston. Marguerite Marlowe, RN RVT was elected to the Board of Directors of the Society of Vascular Ultrasound to serve a 3 year term beginning January 2017. She served as Chair of the SVU Academic Committee from 2014-16. She began her medical career as a registered nurse on vascular surgery unit at the Medical College of Virginia Hospitals (MCV) in Richmond in 1983. In 1986, she was fortunate to be offered a job in the vascular lab at the MCV, where she received ‘on-the-job’ training; this vascular lab was started just a few years prior by Bob Barnes, M.D. and Lee Nix, RN, RVT. She continued with education and received her Bachelor’s Degree from the Oregon Institute of Technology, in vascular technology. She has been employed at the Medical University of South Carolina in Charleston for 18 years and is Technical Director of the vascular lab. She has also worked for the Intersocietal Commission for Accreditation as a site reviewer and application reviewer for over 10 years. Missy Church, RT-R RVT RDCS is on the SVU Board of Directors of SVU for 2017 – 2019. Prior to her election, she served on the Board of the North Carolina Vascular Technologists society for four years. 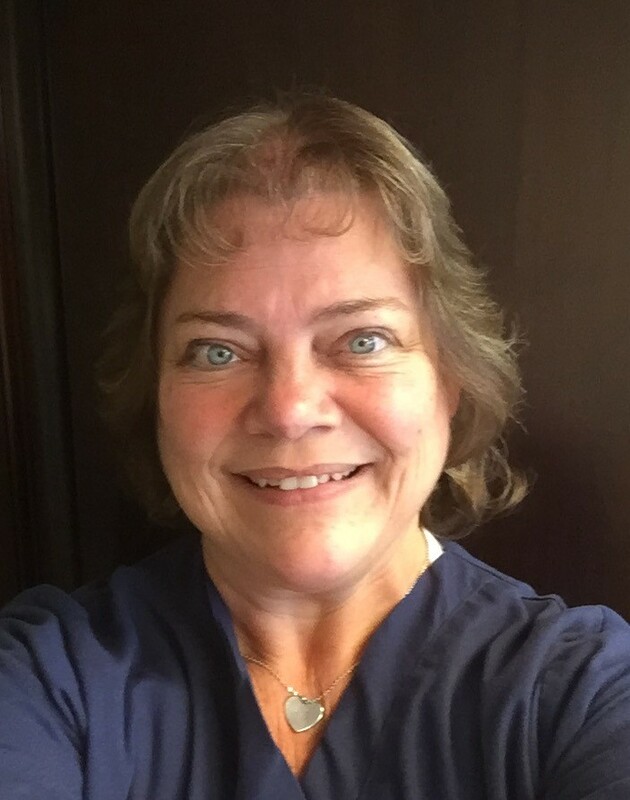 Missy has been a Vascular and Cardiac sonographer for 26 years, and prior to that worked as a Radiologic Technologist for 10 years. Missy is committed to advancing the profession of vascular ultrasound, and to the quality of care given to our patients---". . . every patient, every time." She works for Cone Health in Greensboro, NC, and lives nearby in the small town of Gibsonville, where she raised her four children. She is continuing her education at Oregon Institute of Technology. Brian Fowler BS, RVT, FASE is the technical director of Syntropic Vascular and Wound Core Lab located in Columbus, Ohio. The core lab provides image interpretation for vascular clinical trials, ultrasound training courses and clinical trial consulting. Brian has been a vascular technologist and technical director for more than fifteen years and a member of the Society for Vascular Ultrasound for twelve years. He has more than ten years of experience in didactic and hands-on teaching with physicians and sonographers. Brian has published a number of vascular ultrasound articles in peer-reviewed journals along with presenting at many regional and national level conferences. Josh Lee, BS, RVT was selected to the Board of Directors for the Society of Vascular Ultrasound to serve a 3 year term beginning January 2018. He served as Chair of the CME committee from 2013-2017 and is currently the Co-Chair of the Abstracts Committee. 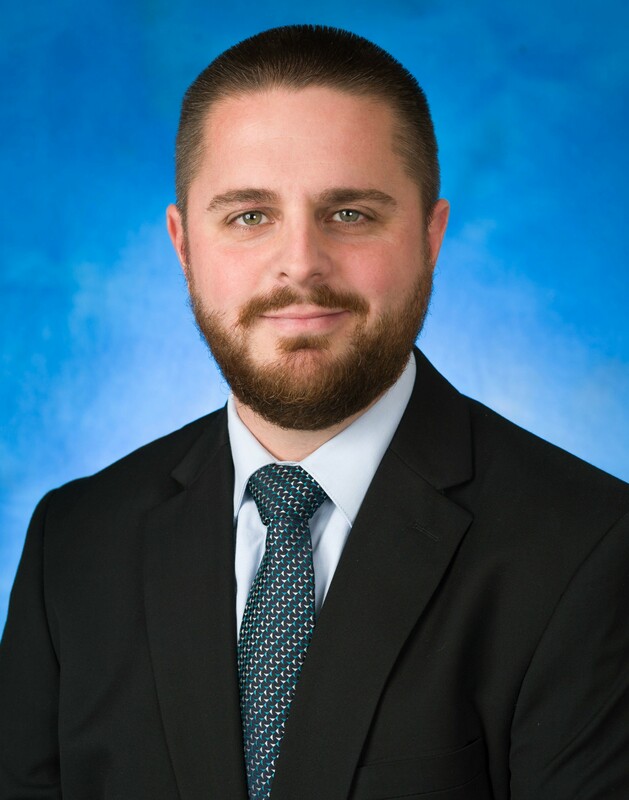 He was the founder of the Southeastern Vascular Association where he held multiple Board positions: Treasurer, President and Past President between the years of 2009 and 2017. He has been the Director of Vascular Ultrasound at Premier Surgical Associates in Knoxville, TN since October 2016. 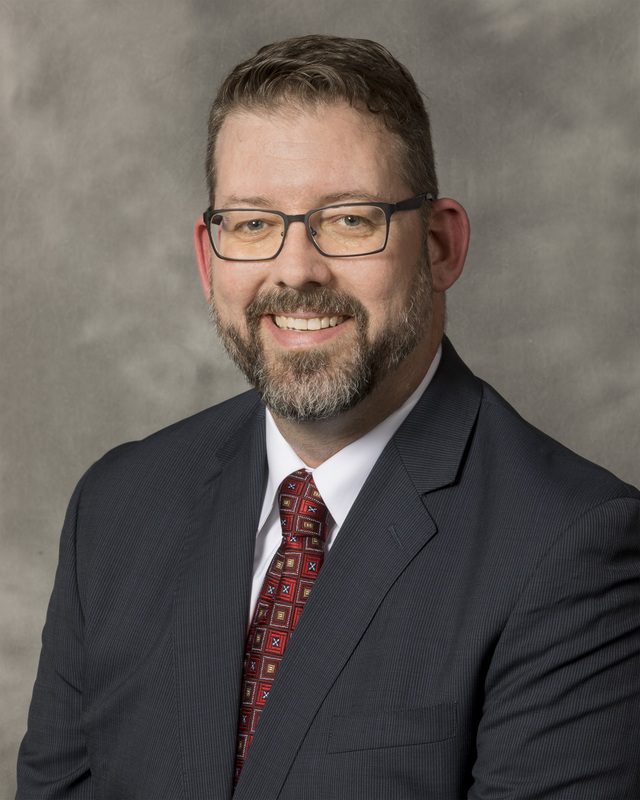 He previously worked for University Surgical Associates as the Vascular Lab Educational Coordinator & Administrative Director of Health Information Management and Health Information Technology 2006-2016. He was also an Adjunct Professor of Vascular Technology at Chattanooga State Technical College from 2012-2016. He lives in Knoxville, TN with his wife and two children. Brian A. Schnoor, MBA RVT RDMS RDCS has served on the SVU Board of Directors since January 2017. He is currently President of Northwest Vascular Technologists and has served as VP of the organization. 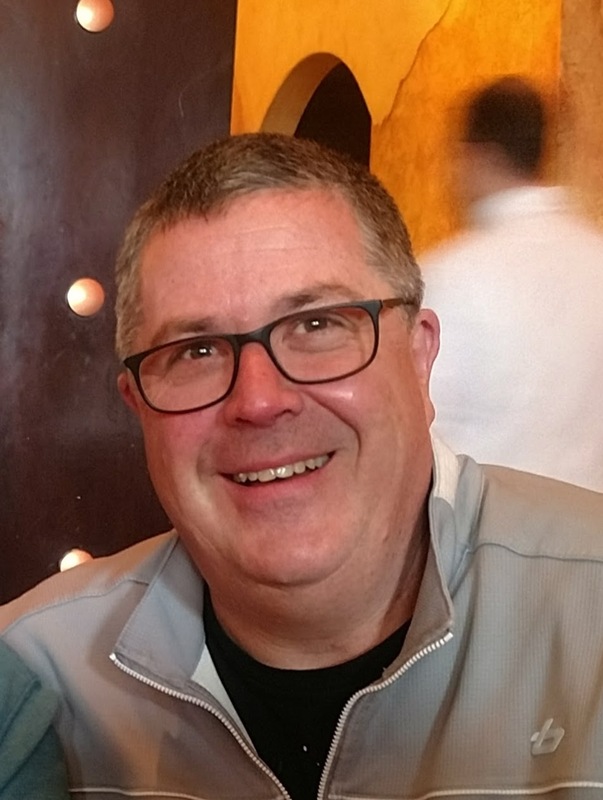 Brian has been employed by PeaceHealth for 21 years and has leadership duties of the Vascular Lab, Echo Department and Patient Access Reps of Oregon Heart and Vascular Institute. Brian has resided in Eugene, OR for most of his life and enjoys the outdoor recreation opportunities of the region. Mr. Williams has more than twenty-nine years of experience in diagnostic cardiovascular medicine and research. He holds a Bachelor of Science in Psychology from John Carroll University and a Master of Science in Exercise Physiology from the University of Pittsburgh. For eight years, he worked as a psychophysiology researcher at the University of Pittsburgh Medical Center on a variety of research grants involving Raynaud’s Disease, panic disorder, vestibular dysfunction, ambulatory blood pressure monitoring and echocardiography. He is dual registered in Vascular Technology and Adult Echocardiography. A published author, he regularly reviews manuscripts for the Journal for Vascular Ultrasound and the Journal of Diagnostic Medical Sonography. Mr. Williams has been an invited lecturer at the Society for Vascular Ultrasound (SVU) annual conference, Advances in Vascular Imaging and Diagnosis (AVID) Symposium, The Leading Edge in Ultrasound, The Mercy-St. Louis Vascular Symposium and several local conferences. His educational specialties focus on cardiovascular hemodynamics, cardiac effects on Doppler waveforms, complex graft imaging, peripheral arterial and venous disease, as well as cerebrovascular disease. Mr. Williams is currently the Technical Director of the echo and vascular lab at SC Cardiovascular Surgery in Florence, South Carolina. He serves a multispecialty clinic that includes vascular surgery cardiac surgery, cardiology and pulmonology. Dr. Joseph F. Polak MD, MPH, is Professor of Radiology at Tufts University School of Medicine and Chief of Radiology at the Lemuel Shattuck Hospital in Boston, MA. A graduate of McGill University School of Medicine and of the Harvard School of Public Health, is major clinical interests are in the use of ultrasound imaging to detect and follow atherosclerosis. He has co-authored more than 310 peer reviewed papers and 100 non-peer reviewed articles and chapters. He is sole author of a text book on Vascular Ultrasound: ”Peripheral Vascular Ultrasound. A practical guide” as well as co-editor of a textbook: “Introduction to Vascular Ultrasonography”. He has served on the Editorial Board of Radiology and currently serves on the Editorial Boards of the Journal of Neuroimaging, the Journal of Vascular Ultrasound, and the Journal of Ultrasound in Medicine. 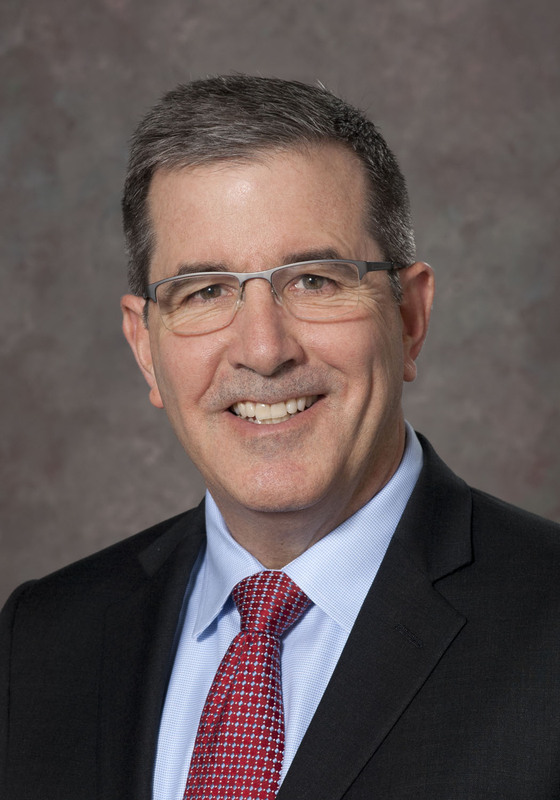 He is past-president of the Intersocietal Commission for the Accreditation of Vascular Laboratories, has served on the Board of the American Institute in Ultrasound in Medicine, and is currently serving on the Board of the Society of Vascular Medicine. He has been co-investigator and director of the Ultrasound Reading Center that was funded by the NIH and evaluated many ultrasound markers of atherosclerosis such as carotid artery intima-media thickness, carotid artery plaque, carotid artery distensibility, brachial artery reactivity, and currently brachial artery intima-media thickness. He is working on developing a calibrated methodology that can be used for cardiovascular risk assessment. 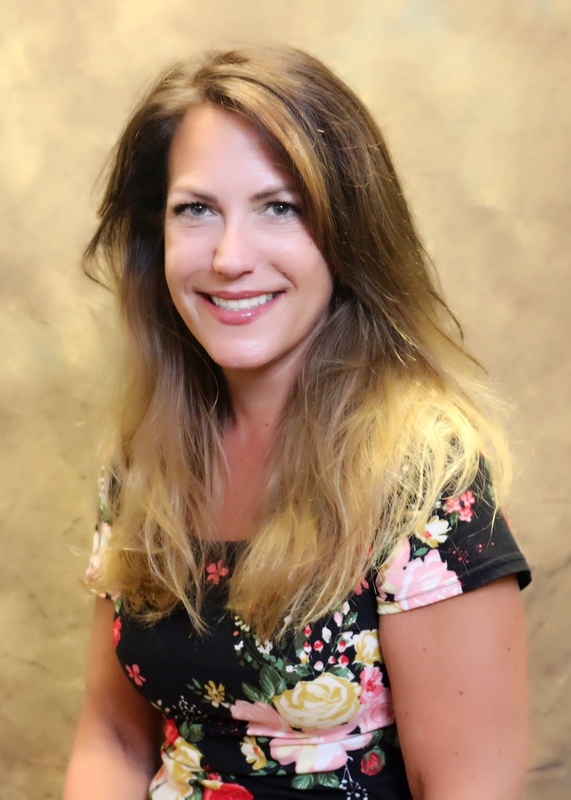 Lisa Evans is the Administrative Coordinator for the Division of Vascular Surgery and Program Coordinator for the Integrated Vascular Surgery Residency and Fellowship at the University of Cincinnati Medical Center / College of Medicine. She served on the Board of Directors for the Society for Vascular Ultrasound 2015-2016, and is currently serving as an At Large Director through January 2019. Lisa also serves on the Strategic Task Force Committee for the SVU, Task Force Committee – Empowerment, Co-chair, and has served on the abstract, awards and nominations committees. Lisa attended The University of Cincinnati College of Design Art and Architectural Planning for Interior Design/Fine Art and switched her career path in 2011 to pursue her interest in Graduate Medical Education and Vascular Surgery. She currently serves on the Graduate Medical Education Committee, Board of Directors for University of Cincinnati / Medical Center College of Medicine. 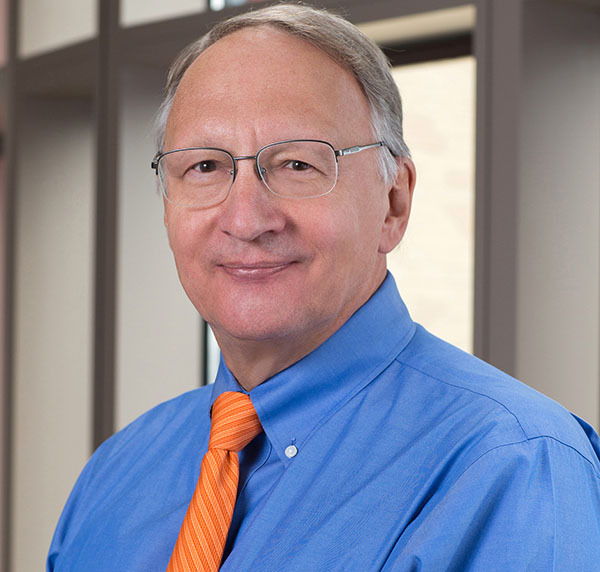 David L. Dawson, MD, RVT, RPVI is a vascular surgeon at Baylor Scott & White Health - Temple. His practice includes all aspects of endovascular and open vascular surgery. He serves as the physician member on the Society for Vascular Ultrasound Board of Directors. Dr. Dawson is a graduate of the University of Southern California School of Medicine. After surgery residency at the University of Washington, Dr. Dawson completed his vascular surgery fellowship under D. Eugene Strandness, Jr., MD, the “father of the vascular laboratory.” He then entered service in the US Air Force, for 10 years on active duty, followed by Reserve serve, retiring at the rank of colonel. He is an educator, with appointment as Clinical Professor in the Texas A&M University College of Medicine. He has authored numerous journal articles and book chapters on vascular laboratory topics and he is co-editor of the current edition of Strandness’s Duplex Scanning in Vascular Disorders. Kyra Hokanson Gray is president and owner of D. E. Hokanson, Inc. (Hokanson). Hokanson designs and delivers tools that assist healthcare providers with their diagnosis and management of patients' cardiovascular health. D. Eugene Hokanson, Gray’s father, founded the company in 1973 and she has carried the business forward since 2005. Gray leads the company’s manufacturing, product development, regulatory activities, and sales and marketing. Gray holds a Master of Medical Engineering from the University of Washington, a Bachelor of Science in Physics from the University of Puget Sound, and a Certificate in Management from the University of Washington. 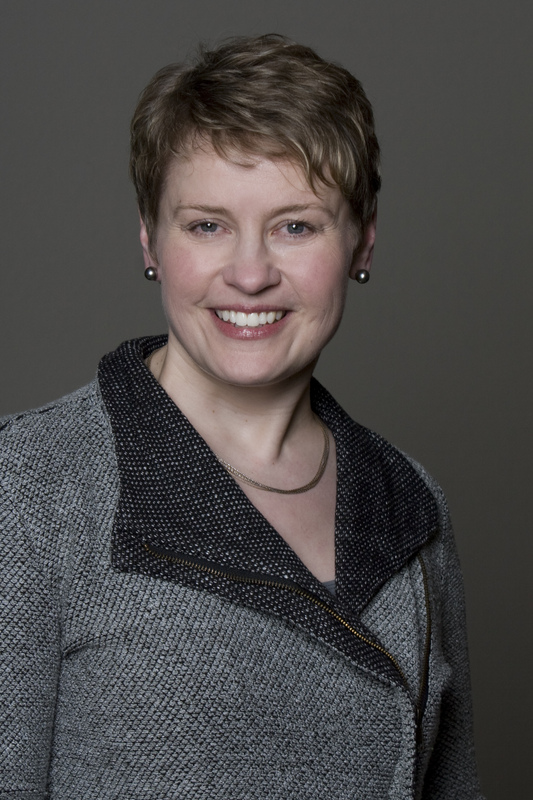 She is an active member of the Women Presidents’ Organization and a member of the advisory board for Meany Center for the Performing Arts at the University of Washington. 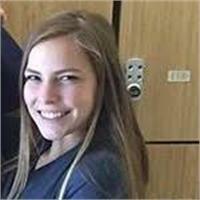 Prior to joining Hokanson, Gray worked in technical sales and contract administration for Spacelabs Medical, Inc. and Lasentec, Inc. She lives with her family near Seattle. Emily Coelho is the Student Representative on the Board of Directors for the Society of Vascular Ultrasound. Emily is currently completing her fourth year of Oregon Tech’s Vascular Technology program, and is set to obtain a BS in vascular technology in June. She is living in Reno, Nevada for her externship at Renown Regional Medical Center. She is excited and eager to begin her career and learn more about vascular technology as the field continues to advance. To be eligible for a Technologist Director position, a person must be a member in good standing for at least one year and have achieved and maintained a professional credential in vascular technology. In addition, only technologists whose primary employment activity is performance of noninvasive vascular testing, supervision of vascular personnel and/or the management of a noninvasive vascular testing or diagnostic facility, education and/or training in the field of vascular technology, and/or who are currently receiving full-time training as vascular technologists are eligible to serve. Officers serve two-year terms. Board Directors serve three-year terms. Two (2) At-Large Directors are appointed to the Board to meet specific needs of the profession, the membership, and/or the Society. At-Large Directors may come from backgrounds outside of noninvasive vascular testing, but should have an interest in representing the membership of the Society. At-Large Directors may include, but are not limited to, administrators, business or community leaders. At-Large Directors do not have to be members of the Society and need not have experience in the noninvasive vascular field. At-Large Directors serve one year terms. To be eligible to serve as Physician Director, a physician must be a member in good standing for at least one year, hold a current license to practice medicine, have achieved and maintained a professional credential in vascular technology, and must have current involvement in the noninvasive vascular field. The Physician Director serves a three year term. The Vendor Director to the Board is appointed by the Board to a three-year term. This individual must have achieved and maintained a professional credential in vascular technology, and must be a member in good standing for at least one year. The Student Director is appointed by the Board to a one-year term and serves as a full voting Board member. The Student Director must be enrolled full time in a vascular ultrasound degree- or certificate-bearing program, and must be a student member of SVU.